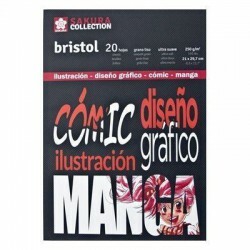 BLOC DE PAPEL BRISTOL SAKURA PARA ILUSTRACION, DISEÑO, MANGA, ETC. TAMAÑO A4 (21x29,7 cm), 20 HOJAS DE 250 gr ENCOLADAS. 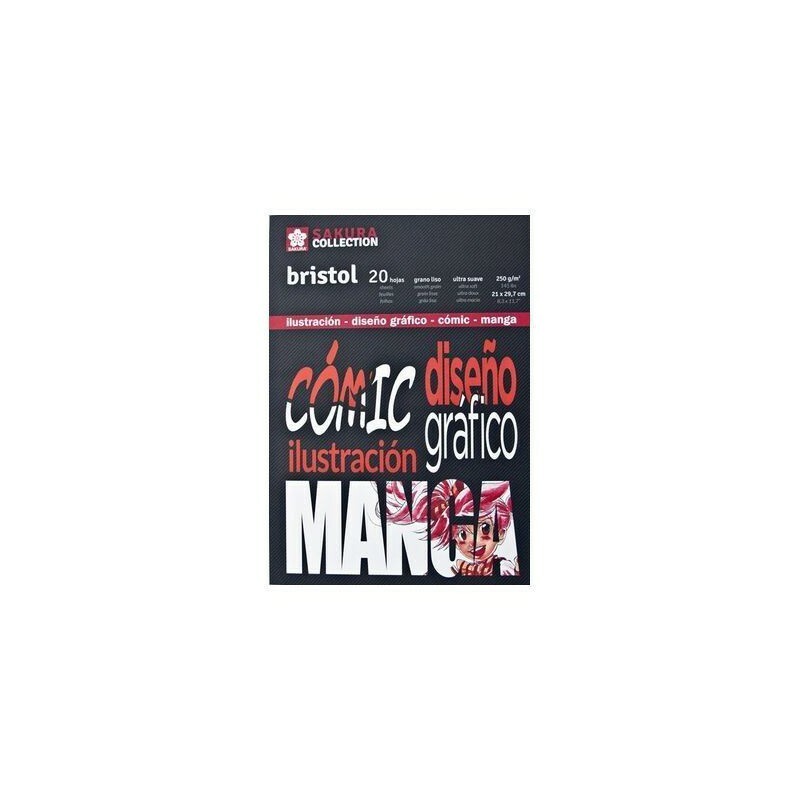 PAPEL LISO SATINADO CALIDAD BRISTOL. LIBRE DE ACIDOS. RESISTENTE A SUCESIVOS BORRADOS Y AL RASPADO. 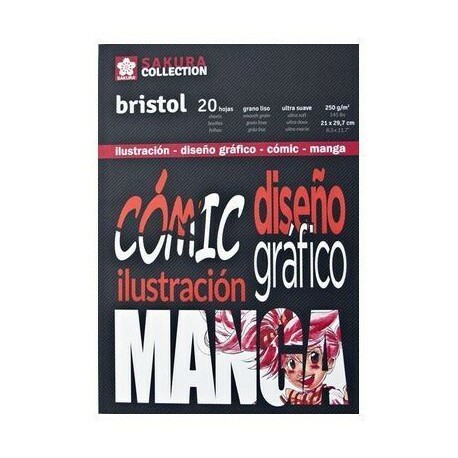 IDEAL PARA TINTA, ROTULADOR, ACUARELA, LAPIZ Y CARBONCILLO.